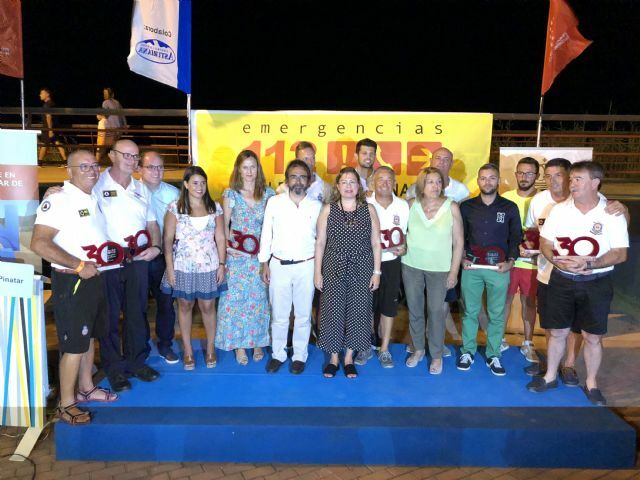 The Community has paid tribute to the Civil Protection technicians and to the entities that collaborate with the Plan of Surveillance and Rescue in Beaches and Rescue in the Sea of ​​the Region of Murcia (Copla Plan), coinciding with the thirtieth anniversary of its implementation . In the course of an event held at El Mojón beach, in San Pedro del Pinatar, and attended by about a hundred people, including the Minister of the Presidency, Pedro Rivera, and the mayor of San Pedro del Pinatar, Visitación Martínez , a commemorative plaque was presented to each one of the services of the municipalities in which the Copla Plan is implemented: Águilas, Lorca, Mazarrón, Cartagena, La Unión, Los Alcázares, San Javier and San Pedro del Pinatar. 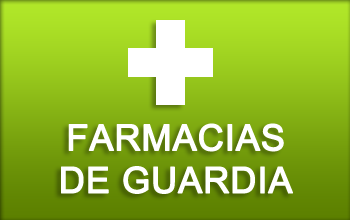 In addition, the work of the Red Cross was also recognized, a distinction that was collected by the President of the Mar Menor area, Manuel Leal, and that of the Maritime Coordinators of Civil Protection in the Region of Murcia, Vicente Salas and Pedro Hernández, who also , participate in the Copla Plan device since its implementation three decades ago. In addition, Rivera referred to the increase in the resources and resources of the Plan. “In 1988, they were limited, in fact, the posts on the beaches did not reach a dozen, and were covered by about 40 lifeguards.This year we have allocated 780,000 euros to the Copla Plan, about 4 percent more than in the previous year, and now there are more than 120 existing surveillance posts, with more than 250 people, including aquatic lifeguards, boat owners and technicians, all professionals and with a high level of training “. 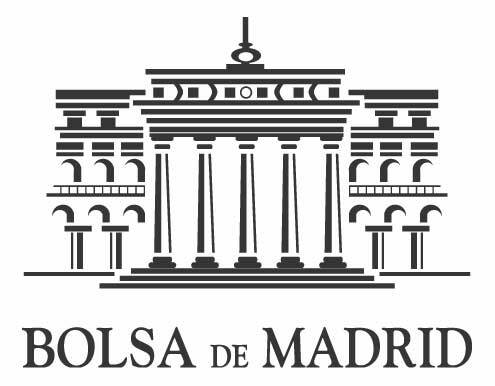 The Copla Plan, prepared by the General Directorate for Citizen Security and Emergencies, of the Ministry of the Presidency, was launched in 1988 with the objective of establishing the coastal municipalities (Águilas, Lorca, Mazarrón, Cartagena, La Unión, Los Alcázares, San Javier and San Pedro del Pinatar) a human team to coordinate the existing means, to ensure, in the shortest possible time, intervention for the rescue of people on the beaches and aid to the boats. The device is composed this year by 252 people: 231 lifeguards, 11 employers, four health technicians, two drivers and four coordinators. Among the resources available are 12 rescue boats on beaches, 12 water rescue bikes, six quads, a scooter, eight all-terrain vehicles, two ambulances, 23 lifeboats and 26 chairs for people with disabilities. In addition, five Red Cross and three municipal vessels (San Javier, Los Alcázares and Cartagena) have been incorporated for rescue actions. The interventions made last year under the Copla Plan were a total of 53,921, compared to 59,061 in 2016. Of these, 17,177 were cures and first aid and 729 were rescue and rescue, while 36,015 were interventions for information and social services.